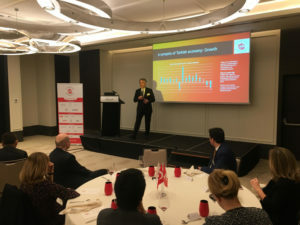 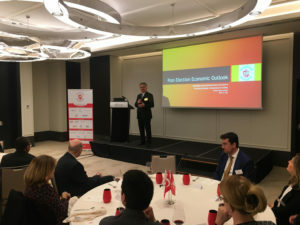 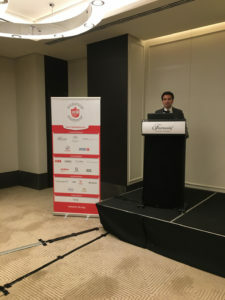 The Swiss Chamber of Commerce in Turkey organized a Business Luncheon on the 12th of March 2019 at Fairmont Quasar Istanbul. an impressive speech on the topic “Post-Election Economic Outlook” during the business luncheon. 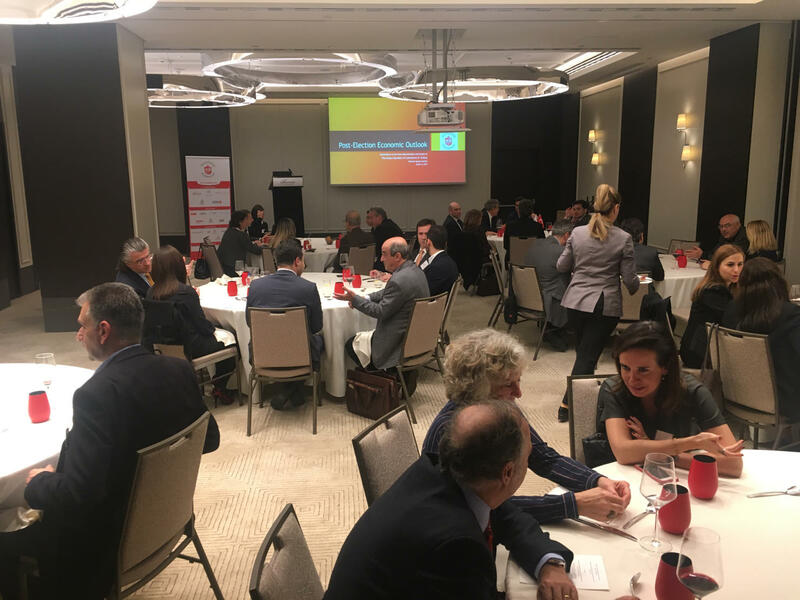 SCCT President Mr Arpat Şenocak welcomed the guests and left the floor to Prof. Dr. Yalçın Karatepe. More than 50 guests attended the event and took actively part in the Q&A session. 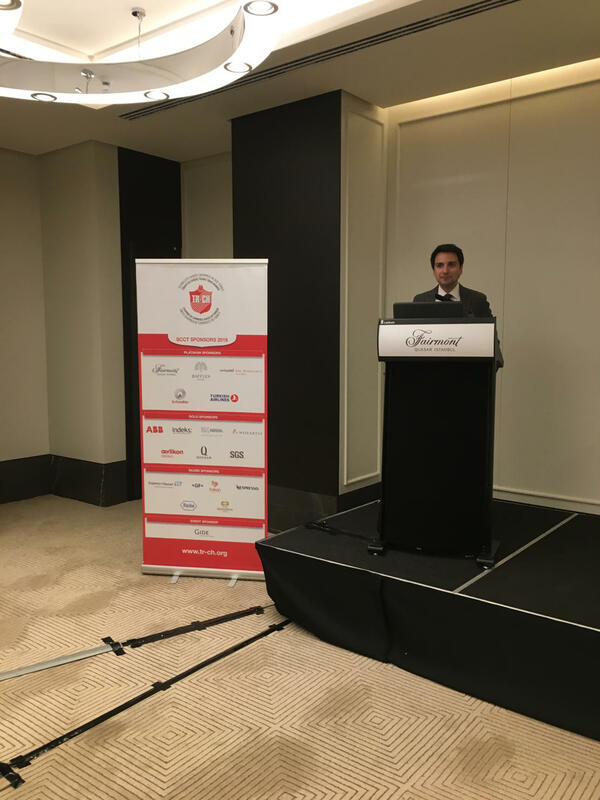 The Swiss Chamber of Commerce in Turkey would like to thank Fairmont Quasar Istanbul for their kind sponsorship to this event.